Keeping track of repeat tasks & events is a popular topic in the planning community. I have a few ways I handle these in both my analog and digital tools. My Bullet Journal is my awesome partner in all things task and life management. In my month log I write out only events I want to keep my eye on (all of my events are in Google calendar, I only write a few in my Bullet Journal). This includes TV air dates, notable occasions with my friends and anything else I want to keep track of. I look at this every morning to see what I have going on and what I have going on to look forward to :). Apps play a decent part in my life to help me stay on top of all things related to events. I generally keep ALL of my events in Google calendar and I only place a few that I want to keep my eye on in my Bullet Journal. I find Google calendar really helpful to remind me of upcoming bills, what my boyfriend's schedule is, and many more important events. I generally glance at what's upcoming with the widget on my phone's home screen (it's the blue widget with the blurred words). I may or may not write down the events in my daily log in my Bullet Journal. This is a recent addition in my system, and I'm loving it so far! I use it help remind me of recurring tasks that occur on a weekly or monthly basis. I like this app because it shows a little calendar with tasks to check off. I also keep this as a widget on my phone's home screen so I can check things off as needed throughout the day (it's the yellow widget with the adorable week calendar and checkboxes). I usually write these down in my Bullet Journal's daily log. You may be wondering why I don't just place all tasks reminders in Google calendar, and the simple answer is that I don't like cluttering up my calendar. I also like how Tick Tick has checkboxes to check things off in an awesome calendar view. You can customize Tick Tick to the color scheme of your choice and I find it pretty awesome and flexible, great for recurring tasks. 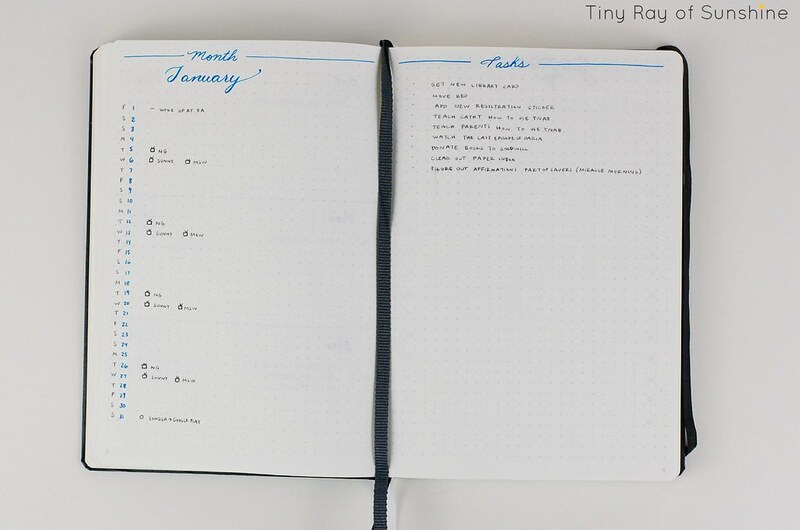 How do you keep track of repeat tasks & events?